Work Experience and other Fun Stuff! 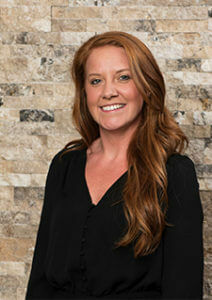 Dr. Chantelle Kempinski has a strong passion for health and wellness, especially when it comes to family wellness. 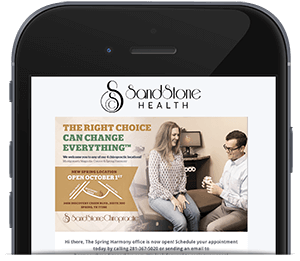 Her specialty in pregnancy and pediatrics allows her to help families achieve their optimal wellness through the education of chiropractic, nutrition, and exercise. Dr. Chantelle deeply believes the chiropractic care is an essential part of our health, aiming to continually improve her skills and education in Chiropractic in order to move our community forward in achieving an optimal state of health and well being.